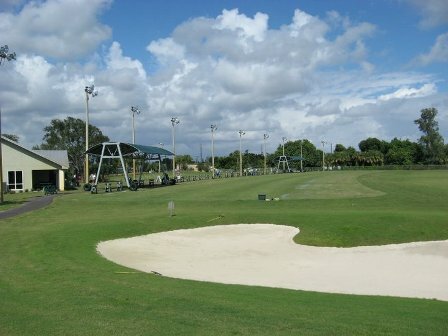 High Ridge Country Club is a Private, 18 hole golf course located in Lantana, Florida. High Ridge Country Club first opened for play in 1980. The course was designed by Joe Lee. In 2001, Kipp Schulties redesigned much of the course but kept the original Joe Lee routing. 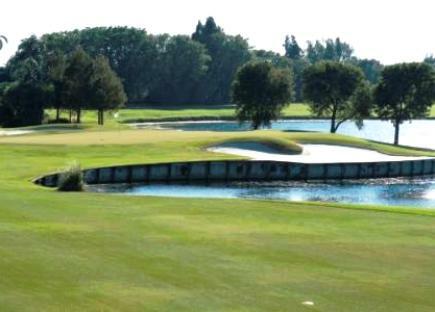 Schulties emphasized strong definition around the features, such as visual bunkering, elevated greens and tees, and many new sandy waste areas. New tees were added on nearly every hole for increased length. 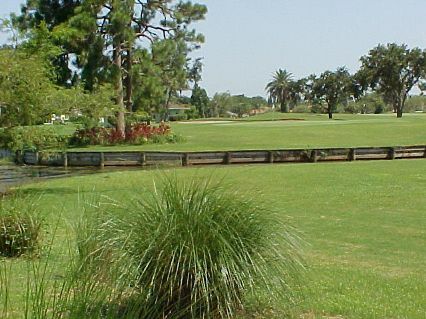 The course has narrow tree-lined fairways. Most of the trees are pines and flowering Plums. 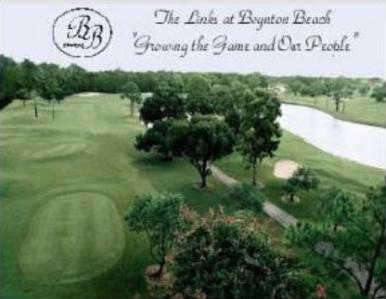 The course is located in the marshlands, resulting in freshwater lakes that come into play on about half of the holes. Par for the course is 72. From the back tees, the course plays to 6,829 yards. From the forward tees, the course measures 5,461 yards. The longest hole on the course is # 9, a par-5 that plays to 544 yards. The shortest hole on the course is # 11, a par-3 that plays to 157 yards from the back tees. 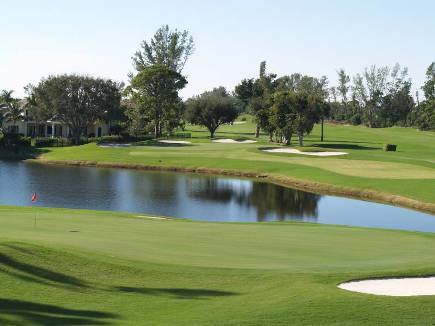 Watch out for # 3, a 429-yard par-4 challenge and the #1 handicap hole on the course. The easiest hole at High Ridge Golf Course is # 11, the 157 yard par-3.